It’s my girl’s 4th birthday today! Happy Birthday, Jemma Pie! 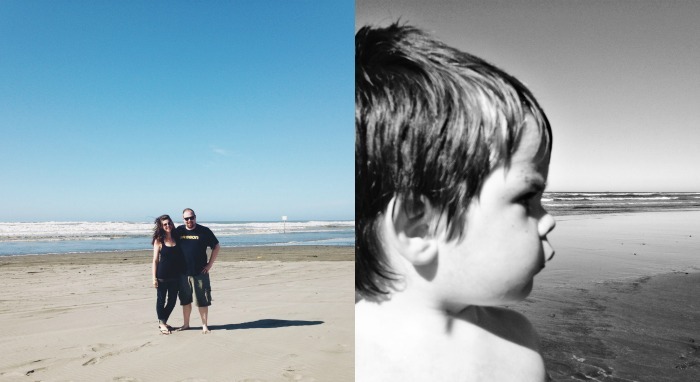 We began our celebration this last weekend with a trip to the beach. 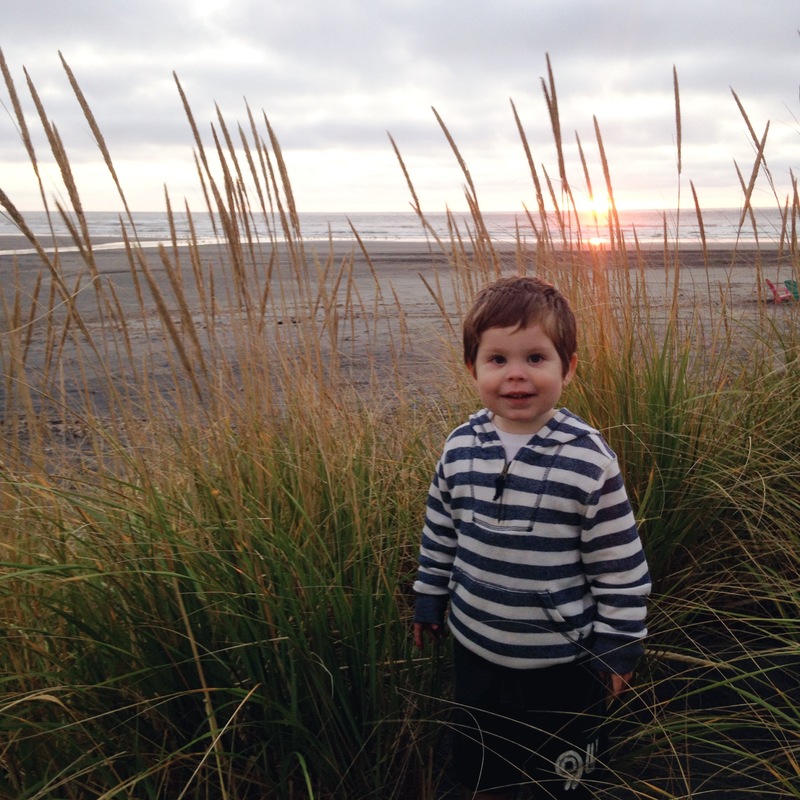 Jem loves the coast, as we all do, so when she asked if we could go again I was 100% game! 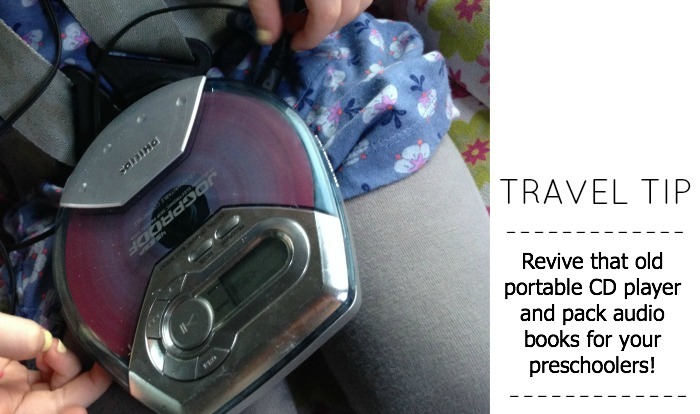 But first, my mini stroke of mom genius … For real, when traveling with kids – unearth that old portable CD player and gather their favorite songs and audio books. Ultimate peace and relaxation FOR EVERYONE! Jem would never leave the sand. It must be like coloring and play dough for her – unlimited creativity at her fingertips. 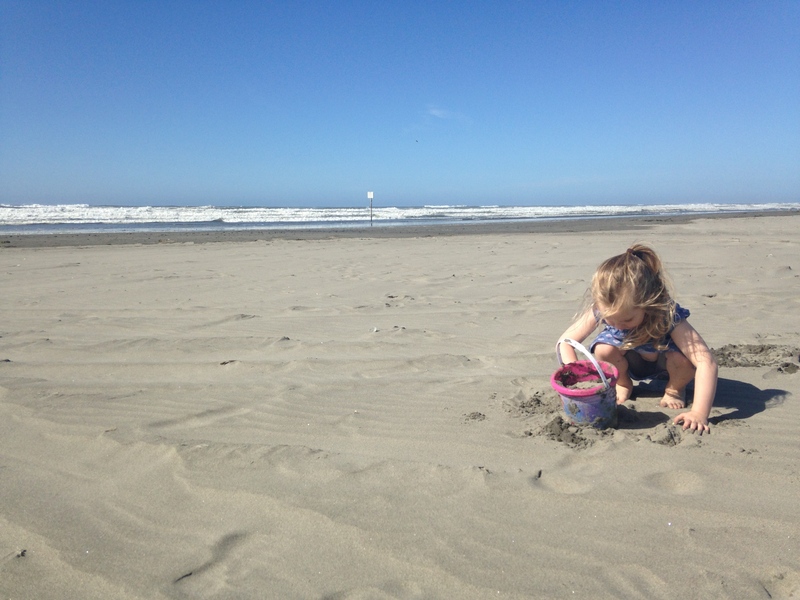 She only goes near the water to rinse her hands and scoop water to better mold her castles. But Max, he would never leave the water! They keep us running in opposite directions! Oh look – a photo of the mama and Dad! I snuck in a solo run before we logged into online church. Which, if you’re in for an encouraging message – this is it! Dave Roever was a guest speaker and his story and passion is phenomenal. 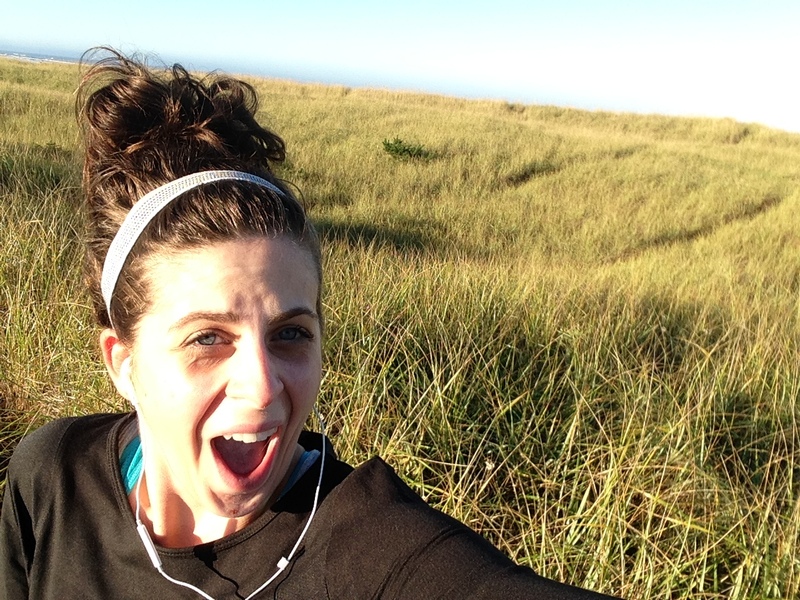 The beach trails are my absolute favorite place to run. Well, jun or rog if we’re being real. 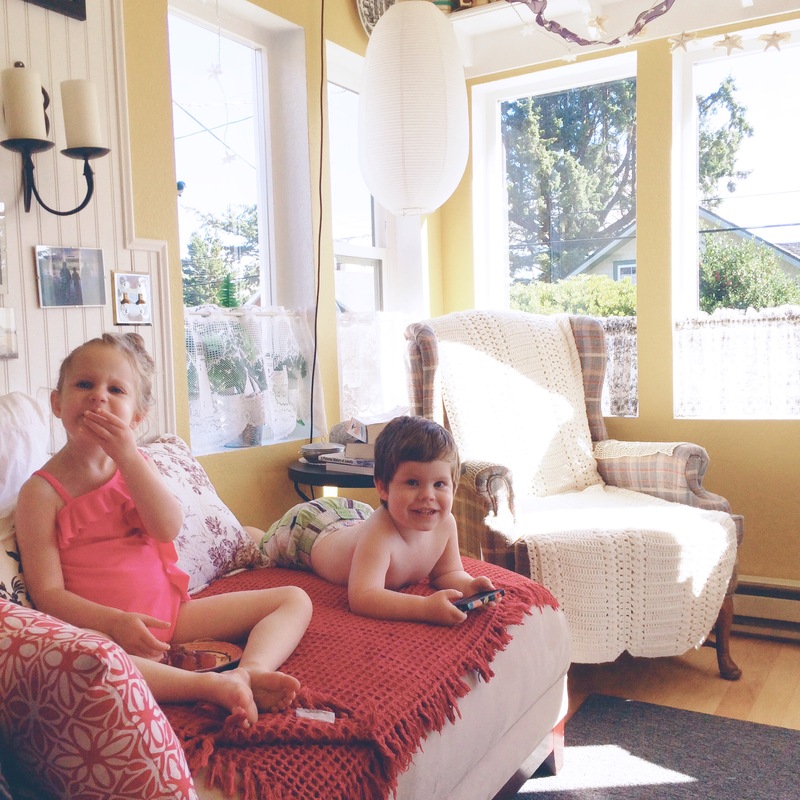 In swimsuits ready for the beach … IN SEPTEMBER! Practically October! 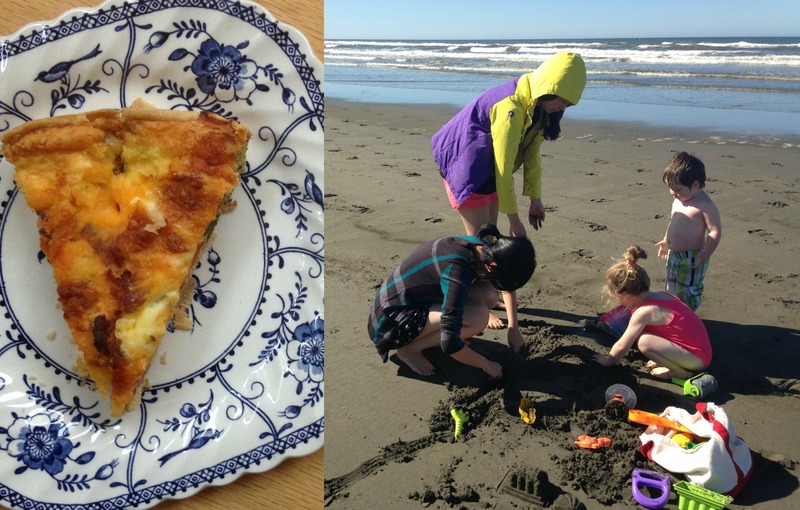 Our favorite beach breakfast on repeat (recipe here) and the ultimate sandcastle crew! It was such a blessing having our international students tag along! Max is on a mega good strike. 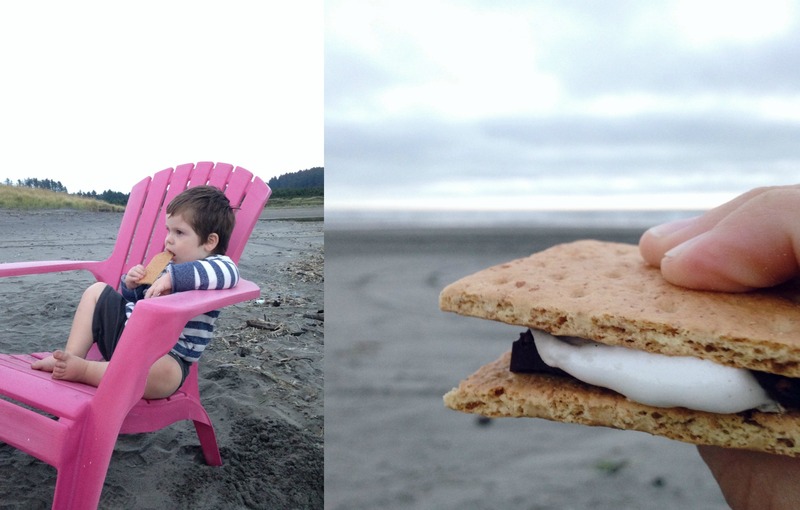 Graham crackers are still allowed though. I know, I know. We all want his sweatshirt. 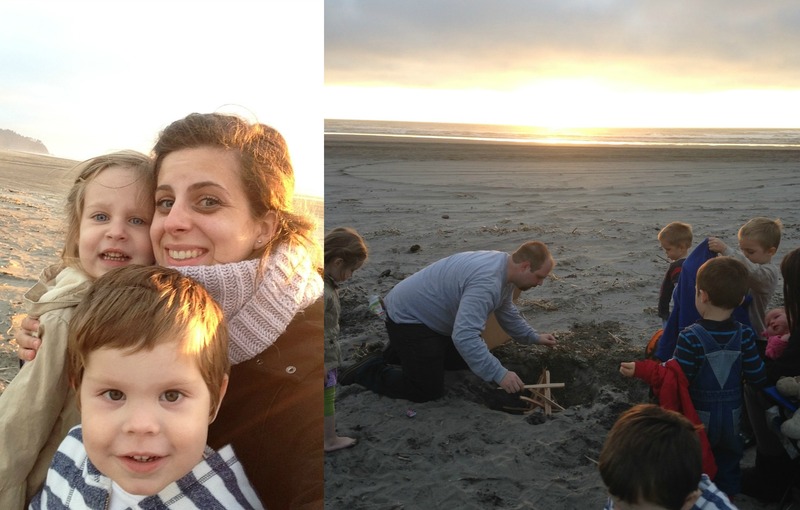 We met up with a college friend and her 4 little ones – so let this photo be evidence that Dom can build a fire with 6 tiny onlookers and zero accidents. 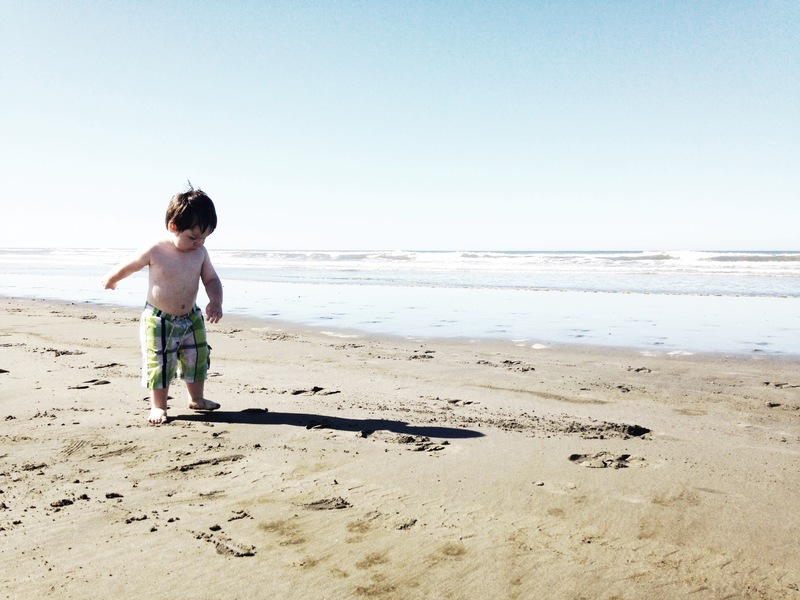 We loved the beach. It loved us. We’ll be returning soon. And, Dom practically promised that we can have our own beach house someday so I’m crossing my fingers and drooling over listings as we speak to escape from the unpacking that still hasn’t happened. Alrighty, we’re off to eat birthday breakfast (pumpkin scones from Trader Joes!) and take a leaf hunting walk before lunch with Mimi! Happy 4th year, my girl – Mama loves doing life with you – you’re the best! Look at Max holding your phone like a nintendo set, lol! And duh, can't believe I've never taken advantage of online church! We just usually miss it when we travel… but we could do online church and then we don't even have to drive around trying to find one! This was the first time we thought of it! It worked out great! Oh, now I want to be at the beach. Looks like too much fun!